On my list of favorite cookies, peanut butter is right there at the top. I love that they’re rich, buttery, dense, and chewy. So, when I heard that June 12th is National Peanut Butter Cookie Day, I got super excited! Naturally, I started looking at way too many recipes for peanut butter cookies and my mouth started to water, so I landed on a quick and easy recipe that I had all the ingredients for and got to baking! I love dessert recipes with minimum ingredients because they’re budget-friendly and I’m less likely to make a big mess (I really don’t like dishes), which was why I was especially excited to try this 3-ingredient recipe for one of my favorite cookies. 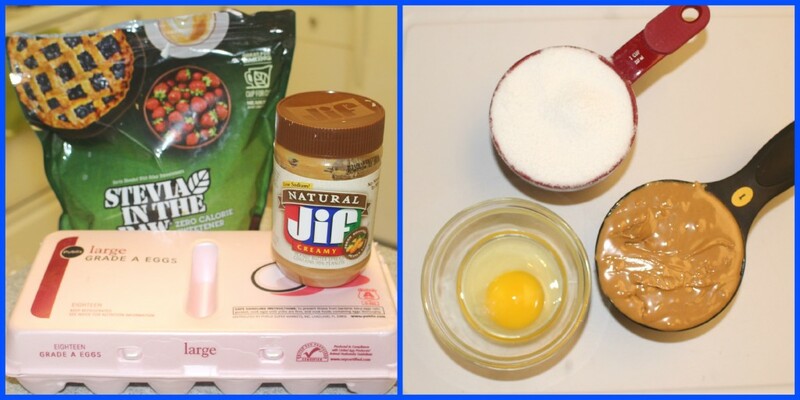 The recipe calls for sweetener, peanut butter, and an egg. You can use regular sugar or a sugar substitute for baking. 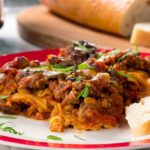 Even though it doesn’t look like you can make a lot with this amount of ingredients, you’ll be surprised to find out that you’ll need two baking sheets for this recipe. Mix everything together, making a nice ball of dough. The ingredients incorporate very easily, so it really doesn’t take much mixing. I mixed until smooth and most of the granulation had disappeared. 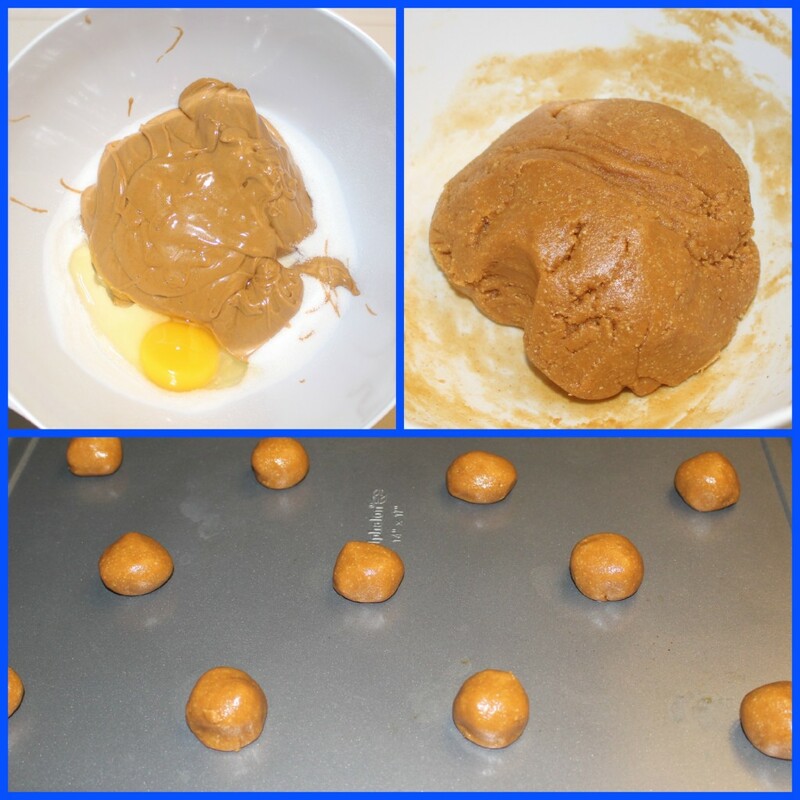 Next, use your hands to roll the dough into 1-inch balls and place on baking sheet. Then, grease the bottom of a glass cup and sprinkle with sugar. Use the cup’s bottom to flatten your balls of dough. I kept a small bowl of sugar next to me and dipped the glass bottom in when the dough started to stick. Now it’s time to let them bake until the bottoms are browned; it’s that simple! They were surprisingly buttery, almost like a meltaway or a soft pecan sandie. I enjoyed eating them right away with a glass of milk, and then later that night I crumbled some into a bowl of vanilla ice cream. It was great! Next time I’m gonna try adding some chopped nuts or chocolate chips. 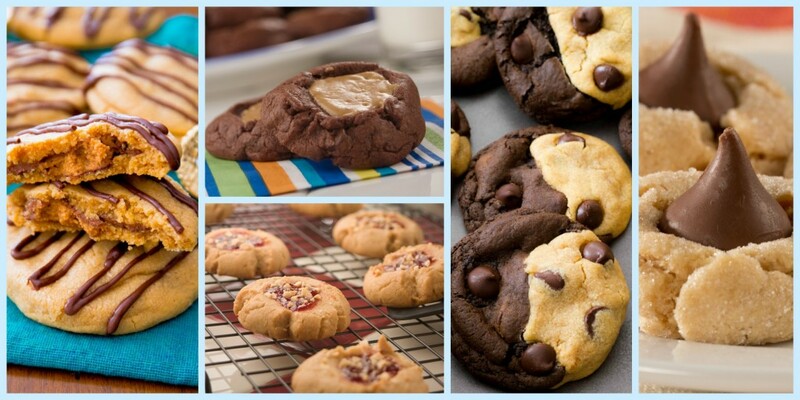 Here are some other peanut butter cookie recipes I have my eye on. 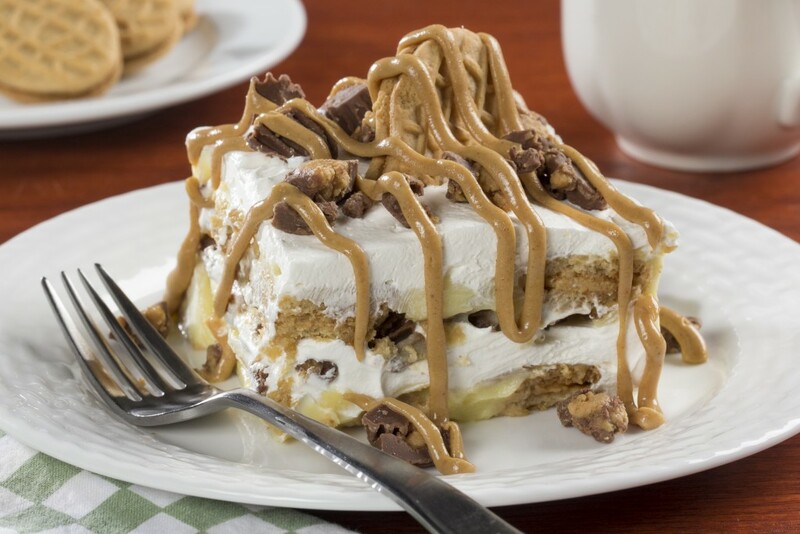 Peanut Butter Cookie Lasagna! – I can’t wait to try this easy no-bake dessert. It only takes 4 ingredients and you get to eat it chilled, which I love. It looks so creamy, light, and like something I would devour! Where do peanut butter cookies rank on your list of favorite cookies? 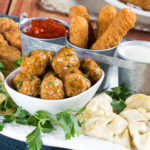 Hi Brittney, this is a “must try” recipe. Thanks a lot for sharing. 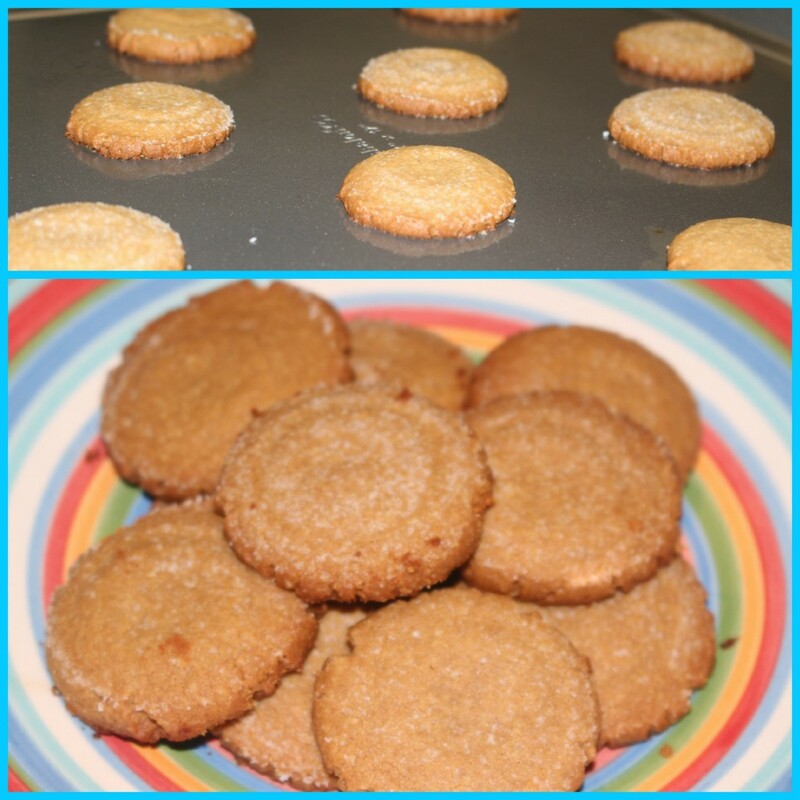 What is the calorie count and nutritional value of the 3 ingredient peanut butter cookies!